this week i will be sharing the top ten posts of 2013. it has been a great year and your support, sharing, tweeting, pinning, following and 'fan'ing has made this my best year yet. thank you. 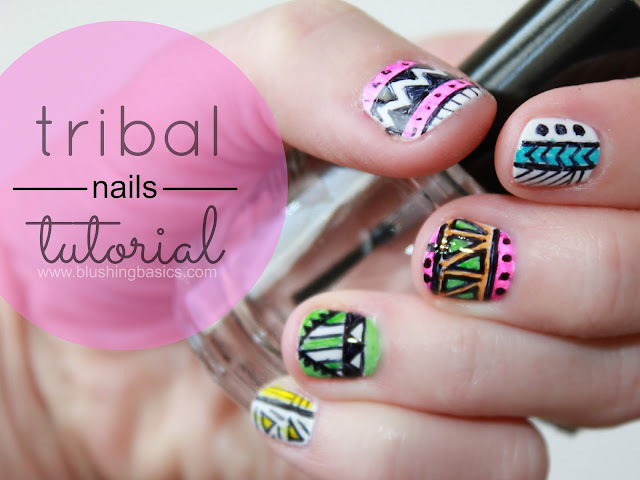 tribal nail art tutorials typically involve several colors of polish, teeny tiny brushes and a very steady hand. many people have complimented this tribal nail mani usually followed by the comment 'that must have taken you forever'. 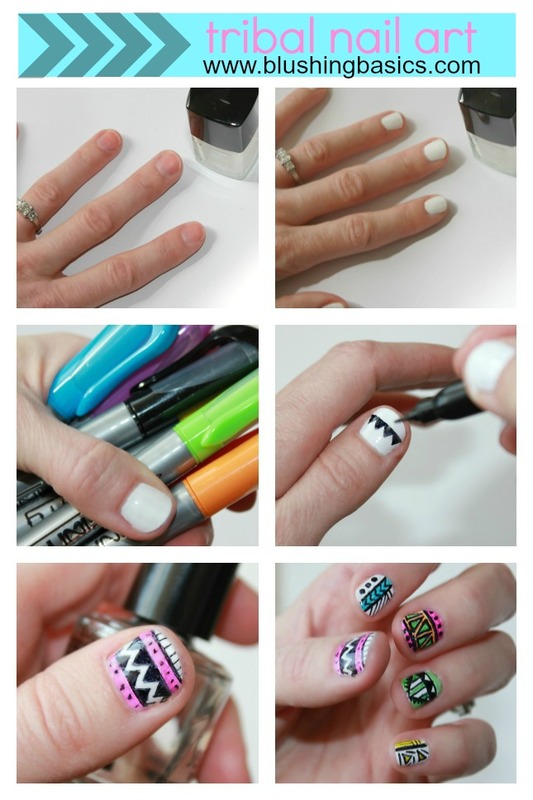 last year i posted about using permanent markers for manicures and created some simple tutorials with it. since then, the nail art trend has continued its popularity and has become increasingly complex. thankfully fine point permanent markers not only make it a cinch, they come in a variety of colors that make them more cost effective than purchasing individual bottles of nail art polish. while i may be a beauty blogger i consider myself a nail art civilian. my talents only take me so far. thankfully, permanent markers help bridge that gap and allow me to explore creativity beyond paint brushes. oh yeah i'm easy, easy like Sunday morning. Lionel Richie taught me that.